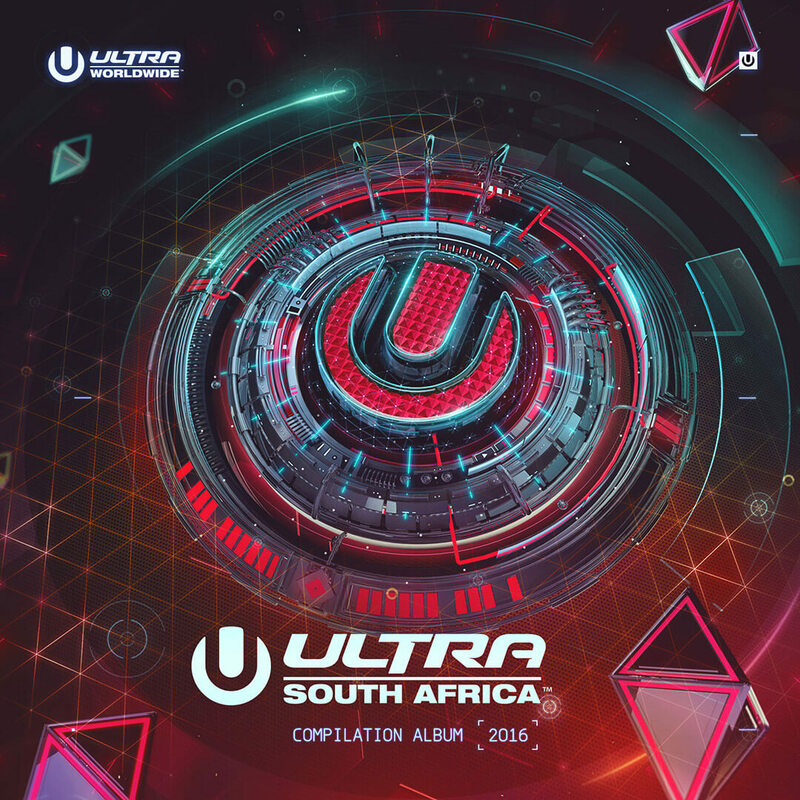 In anticipation of their third annual festival, Ultra South Africa released a compilation album with 50+ tracks from a ton of the participating artists! With music from Skrillex, Zedd, Robin Schulz, Galantis and more – there’s a little something for everyone in this album. The compilation has been received tremendously in South Africa, having reached number 1 on iTunes in both the Overall and Dance categories on the album charts.